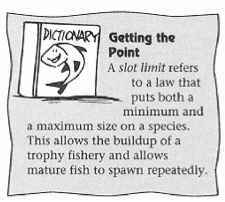 Another protective law is a creel limit or daily limit, which is the maximum number of fish of a particular species that an angler can keep in one day. Such limits keep anglers from removing too many fish from a body of water. Though it may seem difficult to catch more than, say, six walleyes over 16 inches on one day, it is very possible to do so when conditions are right. States also set fishing seasons to both protect fish stocks overall from too much fishing, and to keep anglers from fishing during a particular species' spawning season. This obviously gives the fish a chance to reproduce and provide more fish for the future. Also, fish are very protective of their nests, and will attack anything that, to them, poses a threat to their eggs or youngincluding fishing lures. For example, a number of states don't open their largemouth bass season until some time in May or June, because the fish spawn in spring and those on the nests are comparatively easy to catch. In almost all states, when the season for a particular species is closed, you can't fish for them. However, in some states it is legal to continue fishing for a particular species even after you have taken your creel limit. 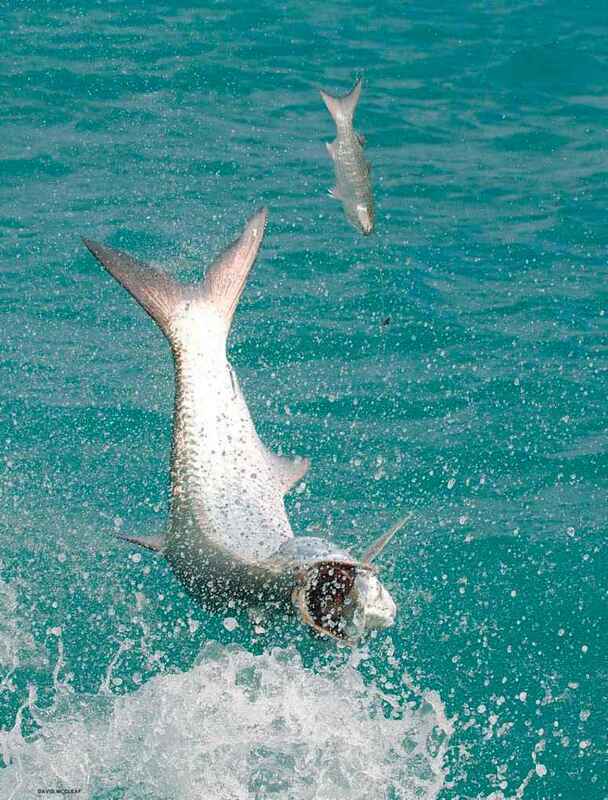 All fish caught thereafter must be immediately returned to the water unharmed. But note that not all states allow this. 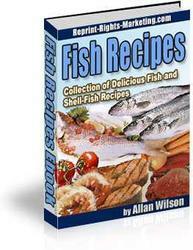 Again, it is up to the angler to know and abide by the state fishing laws and seasons.